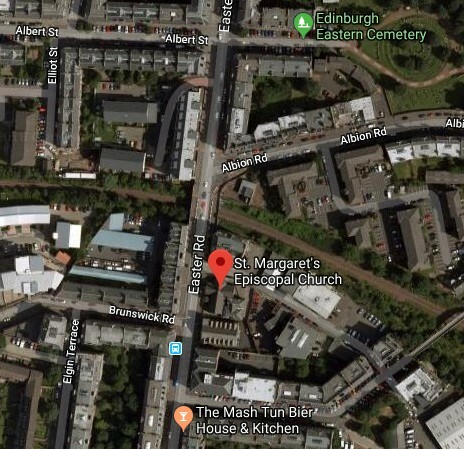 St Margaret's Church, Easter Road, Leith, EH7 5QE. 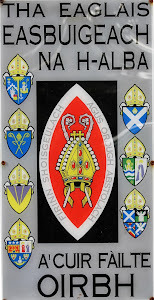 Scottish Episcopal Church in the Diocese of Edinburgh. 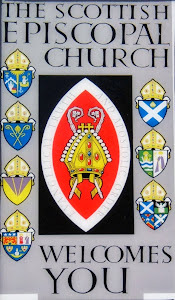 The Scottish Episcopal Church is a member of the Worldwide Anglican Communion. Priest: Revd. Colin Reed.